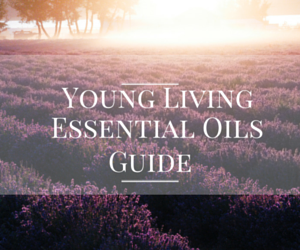 What are essential oils? Essential oils are vital fluids extracted from plants. They're referred to as "essential" because they are literally the part of the plant keeping it alive. And though it may seem like essential oils are the "new fad", they've actually been around and used by people for thousands of years. You can diffuse them or simply smell them to lift the feeling of your room or even your own mood. They also have properties that can be used as a chemical free cleaner and even part of a daily beauty routine. Let's talk about how essential oils work! They are actually made up of molecules that are so tiny that you can find 40 million-trillion molecules in one drop. And yes, that's a big number but also consider this, it's also 40,000 times the number of molecules that exists within our bodies. It's their tiny size that makes it so easy for them to absorb into our bodies when applied topically. I can tell you with confidence, that the very best way to learn how essential oils work is to try them! 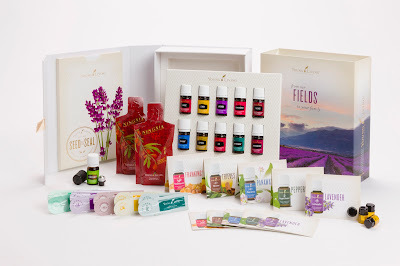 Young Living has created a kit for people just getting started on their oily journey. In fact, it's how I got started too! It's called the Premium Starter Kit. I'll tell you more about it. *Please note: The kit described below is the one available in the U.S.A. If you live in a different country and are interested in what your starter kit consists of, please email me at AmyClaryYL@gmail.com.